The Garden is almost planted. Earlier in April we planted onions, broccoli, and two kinds of cabbage. They are doing great. We had to wait on hopefully the last frost before we planted the rest of the garden. 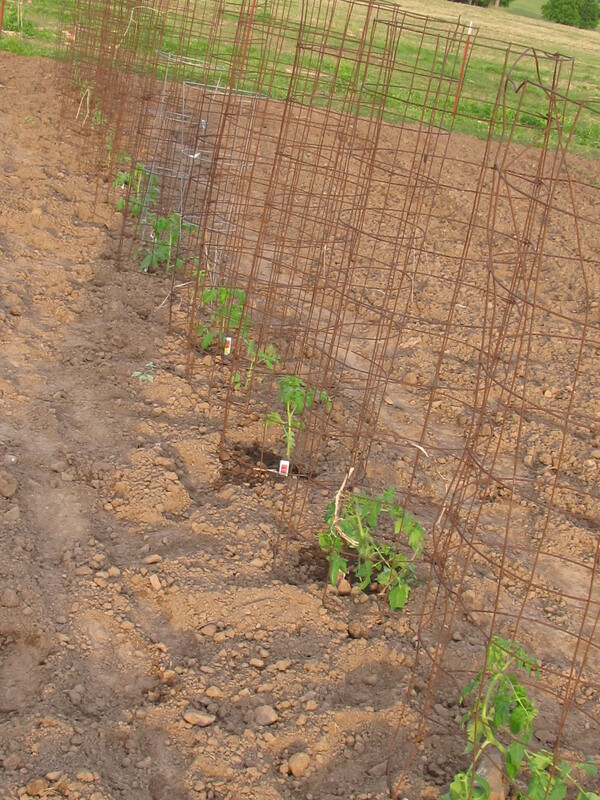 Today we planted three different kinds of tomatoes, 3 kinds of squash, bell peppers, jalapeno peppers, and habanero peppers. Also cucumbers, corn and beans. 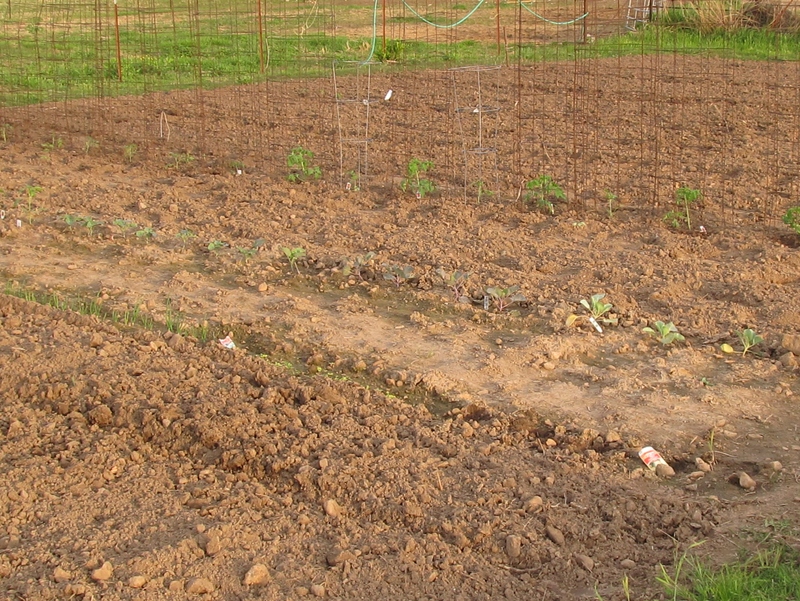 We still lack the okra, the row is ready, but I’m just going to let it warm up a bit more before I get it in the ground. Our garden goes along way toward lowering our grocery bill. Plus having all of the fresh vegetables I don’t have to worry about preservatives, or gluten being added to any of the canned or frozen vegetables, because I control what goes in them. Thank you for sharing for garden. Aww, thank you! I absolutely love helping people! I hope my book does good, but even if it doesn’t, this has been such a pleasure and joy. The sweet souls that have contacted me through this site and others seem to really appreciate the help they have gotten from the recipes and info. All of you truly inspire me!